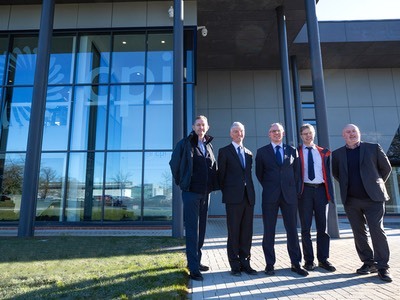 A manufacturing pilot line for nanopharmaceutical has been set up at CPI’s formulation facility on the NETPark, in Sedgefield, County Durham, in the UK. The infrastructure is part of the EU-funded Nanofacturing project, the pan-European initiative where eight partners have joined forces. Gathered in the Nanofacturing consortium, the Nanofacturing project aims to develop new manufacturing methods and improve supply chain coordination to advance treatments for rare cancers, autoimmune diseases and viral infections. In addition to the pilot line at CPI's site in County Durham, the Nanofacturing consortium has also set up a new sterile aseptic manufacturing suite based at Midatech Pharma, in Bilbao, Spain. 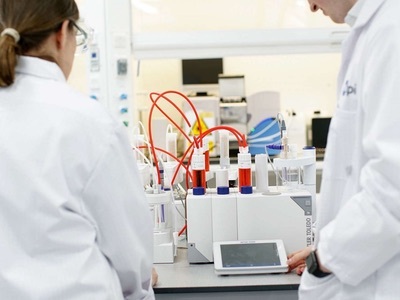 The pilot line can be accessed by organisations within the EU, to enable future nanomedicines to be scaled-up more quickly and cost-effectively. The Nanofacturing consortium has accelerated the development of nanotechnologies with the goal of bringing more targeted and effective therapies to market. 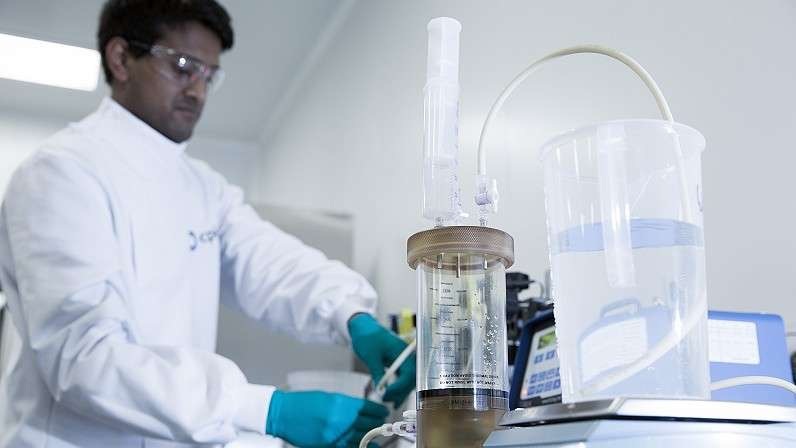 Specifically, the eight-partner project has centred upon the processing of glycan-coated gold nanoparticles, which have the ability to circulate freely in the blood and, with the addition of targeting ligands, to preferentially enter diseased cells or antigen-processing cells of the immune system. These small nanoparticles, to which therapeutic drugs or immunotherapeutic peptides can be attached, can pass across blood vessels to deliver medicine directly to diseased sites before being excreted from the body. Nanocarriers, which include glycan-coated gold nanoparticles, are forecast to account for 40% of a US$136 billion nanotechnology-enabled drug delivery market by 2021. However, their development has previously suffered from a number of challenges, with scale-up of production from pre-clinical, laboratory scale to clinical testing hampered by a lack of pilot manufacturing capacity and supply chain infrastructure. High development costs have also prevented SMEs from taking gold nanoparticle drug programmes to commercialisation. 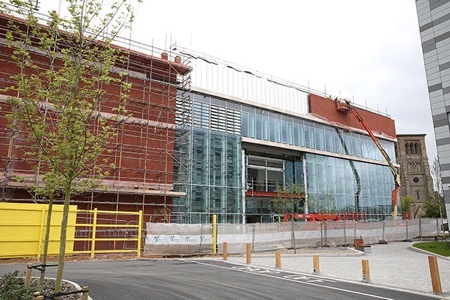 Jerry Cooper, CPI Project Manager, said: “We are extremely pleased to have been part of such a highly-effective consortium that worked on the project, with key industrial contributions from co-ordinator Midatech Pharma and partners ProChimia Surfaces, GalChimia, Applus+ Laboratories, the Centre for BioNano Interactions (CBNI), Institute for Research and Health Care (IRCCS), and École Polytechnique Fédérale de Lausanne (EPFL). 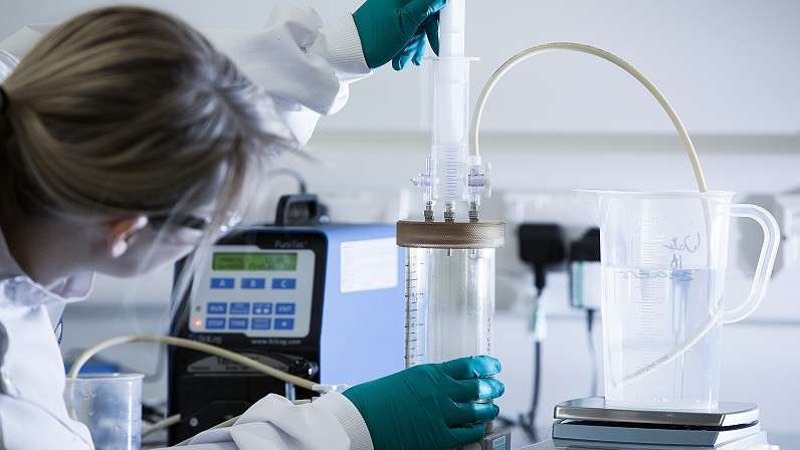 The Nanofacturing project, which received funding from the European Union’s Horizon 2020 research and innovation programme, has addressed these barriers by developing clinically compliant, sustainable manufacturing processes capable of taking products, including glycan-coated gold nanoparticles, through to pre-commercial manufacture. Bringing together different elements of the nanomedicines supply chain from across Europe, the project has also developed new processes that have enabled a reduction in manufacturing and raw material costs, and the introduction of cleaner, more efficient and more sustainable processes to produce less waste. One of the greatest challenges faced when bringing this new generation of medicines to market is to gain regulatory approval. A significant proportion of the project has involved gaining a better understanding of how the gold nanoparticles function, in order to help address the safety and regulatory challenges. Areitio Junquera, Project Co-Ordinator from Midatech Pharma, said: “This rapidly emerging technology has the potential to deliver drugs more effectively and in a kinder way to patients. 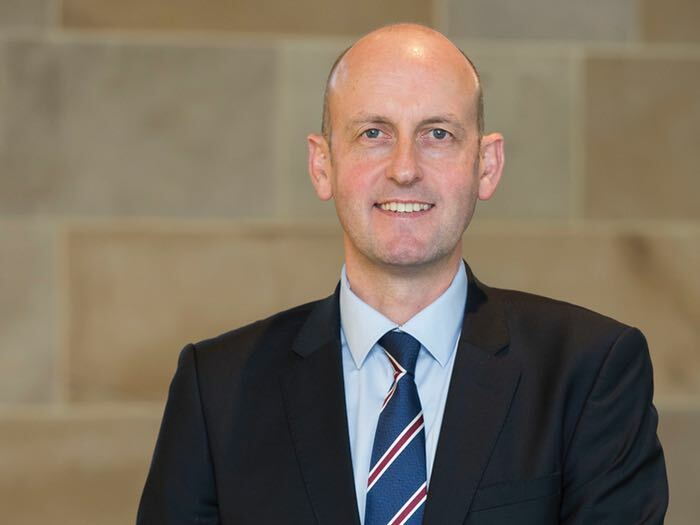 Preclinical studies have demonstrated how highly toxic, anti-cancer drugs can be specifically targeted to tumour cells while sparing normal tissue, and how antigenic peptides can be delivered with improved potency to the immune system.